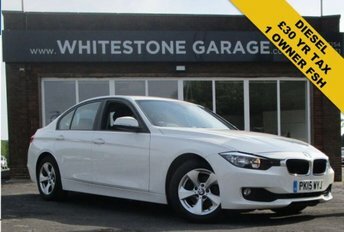 At Whitestone Garage, we have a huge variety of quality used cars available from many of the world?s leading manufacturers. Whether you are looking for an agile hatchback, a luxurious executive car, a capable 4x4, a spacious MPV or just about anything else, come to our showroom in Blackburn where you are sure to find a vehicle you love. We aim to give you an exceptional car buying experience, offering friendly service and only the best used cars, which all come HPI checked and mileage verified. Why not see our fantastic range by browsing our online showroom, or visiting Blackburn today! For further details about our stock, give the team a call or make an enquiry via our contact page.